The Trouble With Being A Duke is a different take on the fairytale Cinderella. It has an opulent ball, a handsome royal, and a lowly masked young woman who dreams of finding Prince Charming. Though it shares some key parts of the popular tale it has a unique spin that tells the story anew. I really liked the deviations and twists it took that kept things moving and interesting. The side characters are a memorable, quirky assortment, and the subplot added a mysterious layer of intrigue. 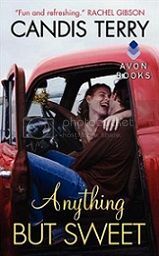 Miss Isabella Chilcott is sarcastic, full of life, and a hopeless romantic. 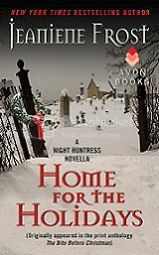 She faces a bleak future shackled to a man named Mr. Roberts out of obligation to her family. 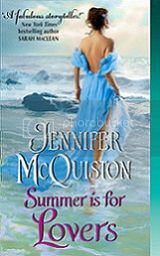 She's accepted her fate which is commendable but then Isabella meets the Duke of Kingsborough and begins to want a man who she can't possibly have. It's cruel to entertain the idea and so she hides her identity from him, which is amusing and infuriating at the same time. I hurried through the story and never grew bored, although I felt some parts could have been shortened. Isabella's naivety, resolve, and ability to put others happiness above her own made her wonderfully endearing. The Duke is persistent, slightly cunning, and totally besotted and it's fun watching him chase after a woman who is hell-bent on having nothing to do with him. The Duke's rakish best friend Casper Goodard is awfully charming and helps Anthony with his schemes, he's my favorite secondary character and I hope Barnes writes about him in some capacity in future books. I wish there were more appearances from Isabella's younger sister, Anthony's family, or even his mother the Duchess because they all were likable characters. Something I was a little let down about was some anticipated scenes were glossed right over. 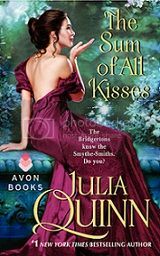 The Duke of Kingsborough, Anthony Hurst, is ready to settle down, and when a beautiful mysterious lady attends his ball he thinks she may be the one. 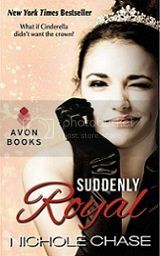 Isabella Chilcott has always wanted a night to remember—at the Kingsborough Ball—and when she unknowingly catches the eye of a Duke it turns out to be absolutely unforgettable. She steals a pricey gown, sneaks into the ball of the year, and lies about her identity. 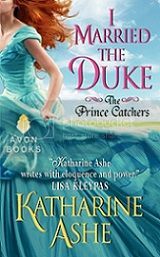 Despite these transgressions the Duke won't let her go easily and once he figures out the truth Isabella's fantasy will be over, but there's far more secrets exposed than either could imagine. 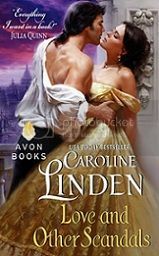 The Trouble With Being A Duke kept me reading onward, and I loved the nods to the classical story, as well as the romance between the two leads. On the scale of predictability it was a 5 out of 5, but I still had a good time reading it. 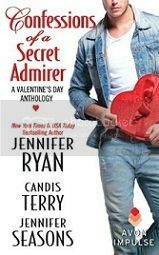 It's a cleverly re-imagined tale with a cute romance, engaging characters, and strong writing. 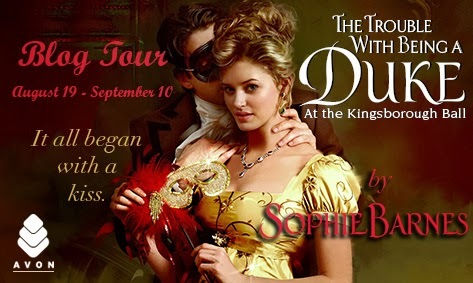 If you love historical romances this one should be picked up, it's a great read! 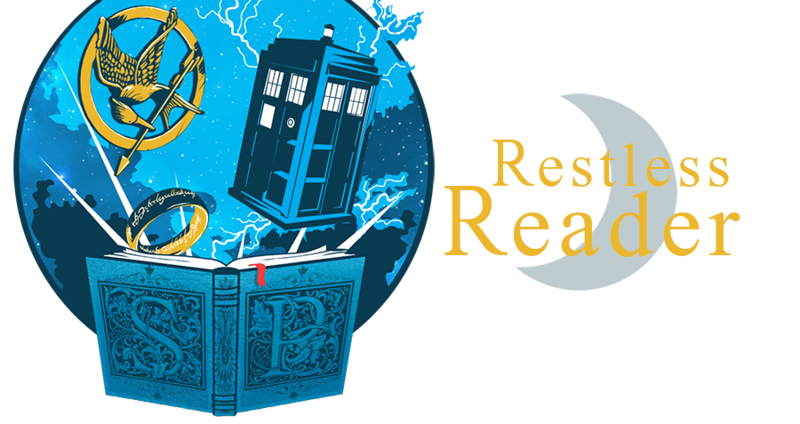 LINKS: GOODREADS | AMAZON | AUTHOR | B&N | SHELFARI ! Share book reviews and ratings with Seirra, and even join a book club on Goodreads. I'm Seirra, a twenty-something year old who blogs about all types of books, and cool entertainment stuff. I'm an avid reader, writer, TV enthusiast, Avon Addict/Alumni, and super reader for Harper Voyager. This site is where I share my thoughts, opinions, and recommendations on a variety of things. Read more about me HERE! This work by Seirra Poirier is licensed under a Creative Commons Attribution-NonCommercial-NoDerivs 3.0 Unported License.